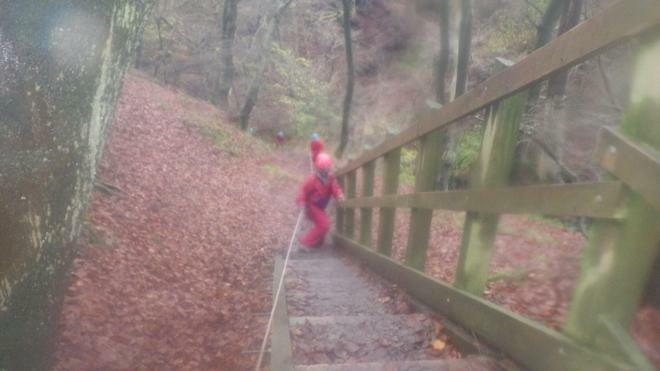 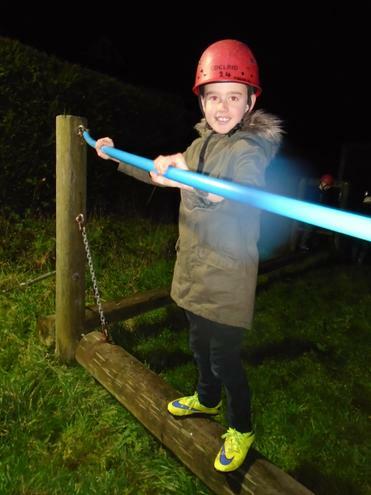 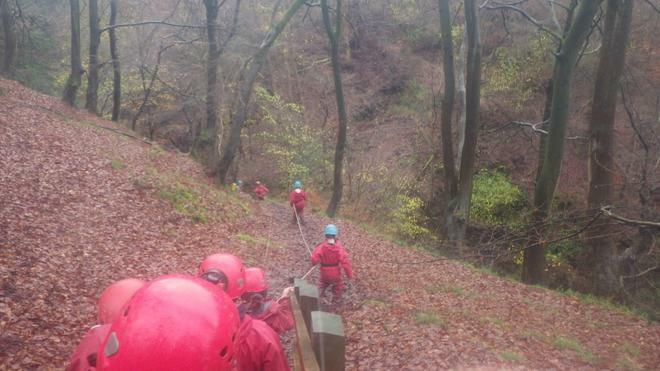 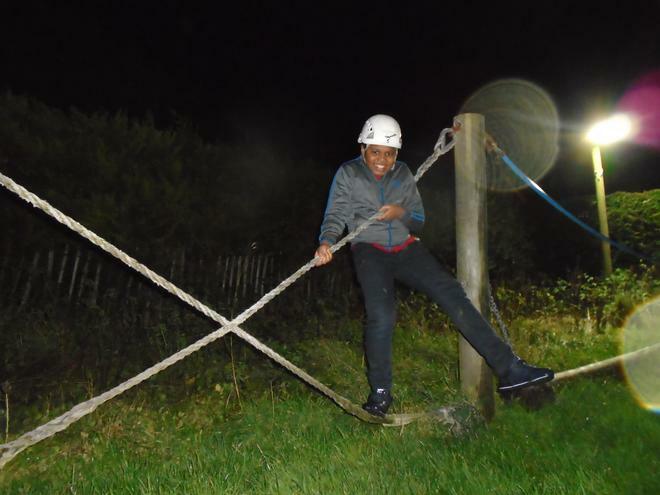 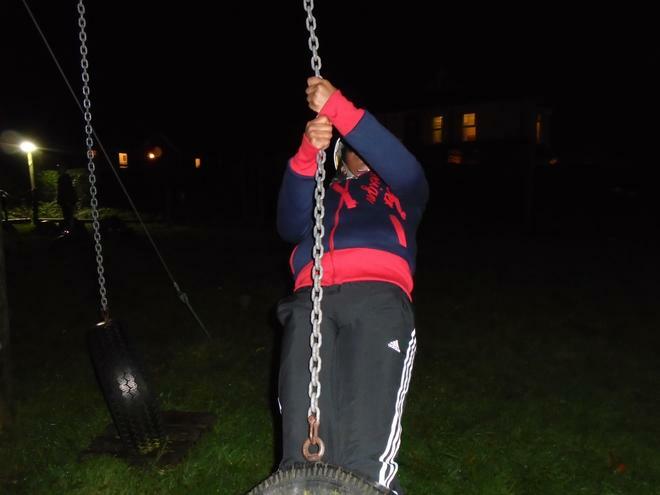 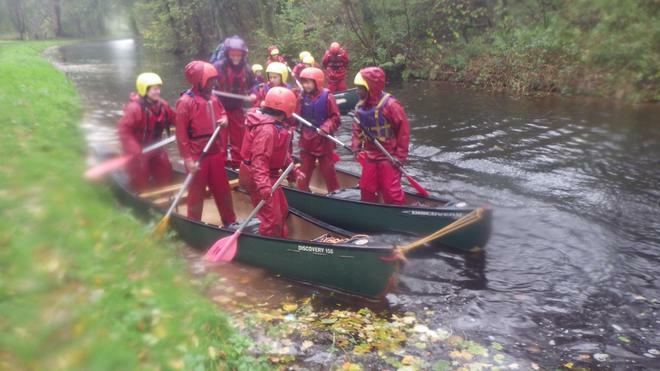 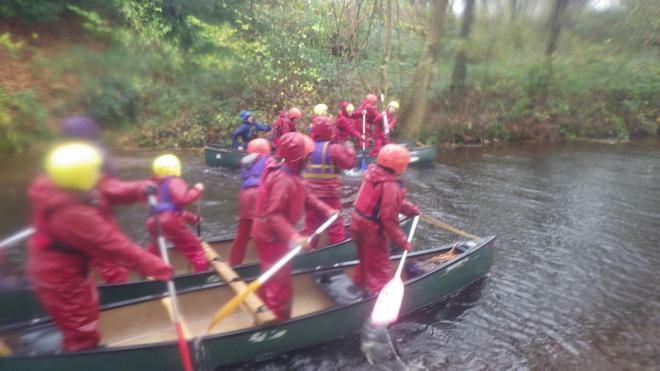 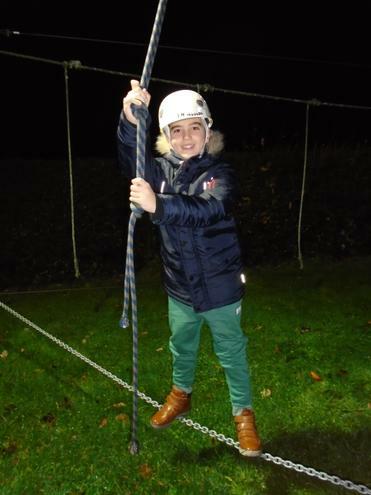 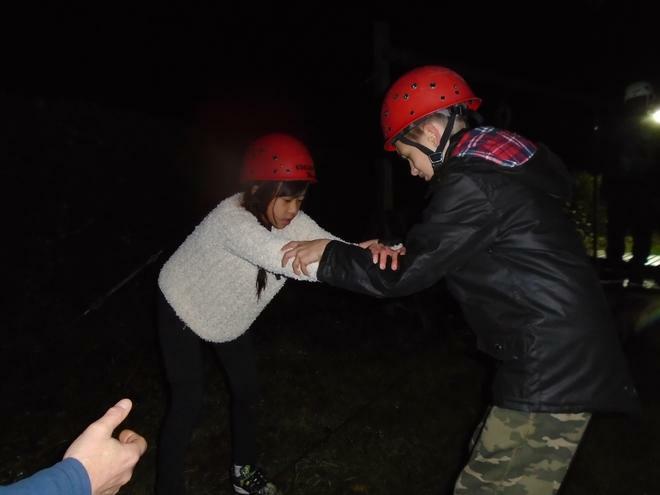 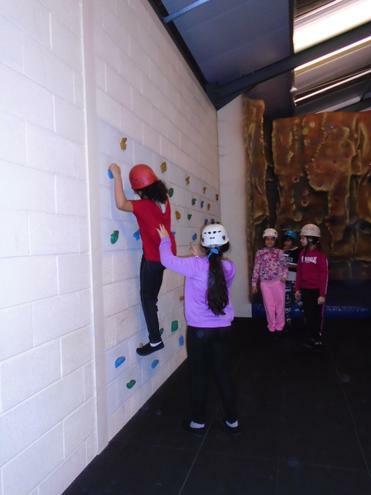 Day 3 and 4 saw the groups completing different activities. 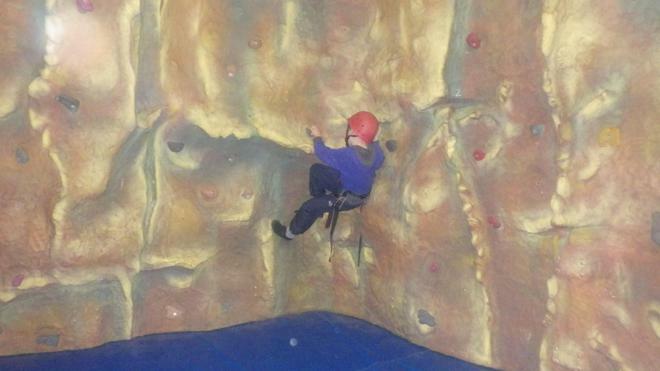 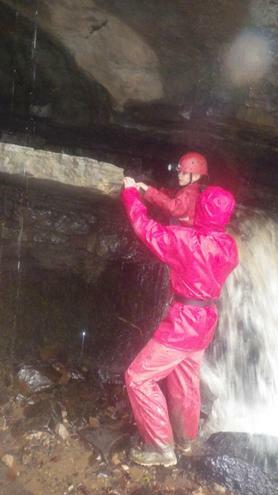 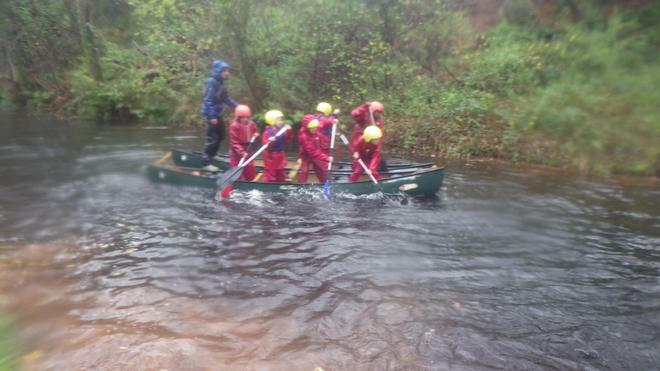 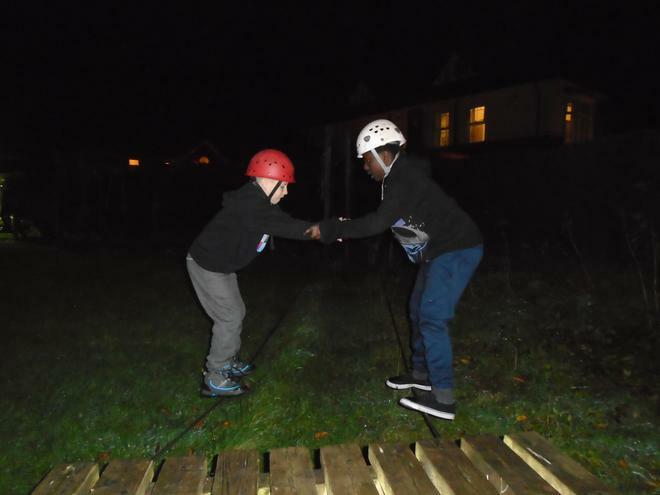 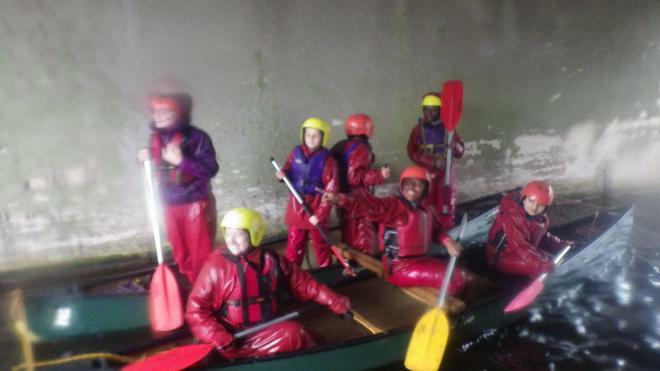 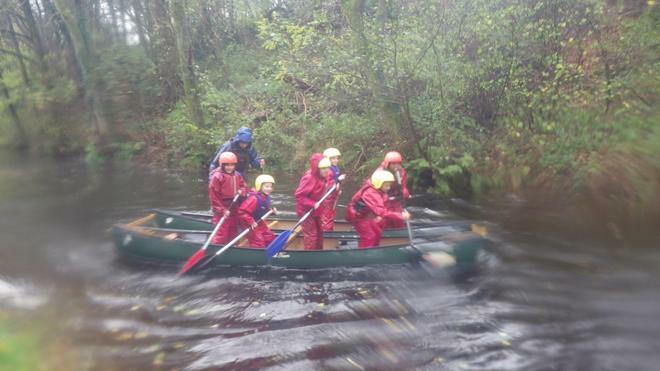 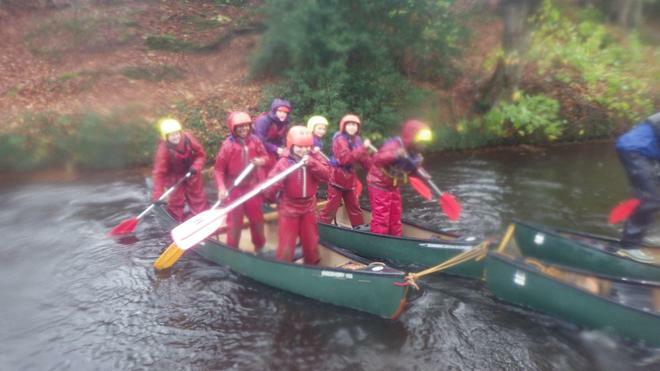 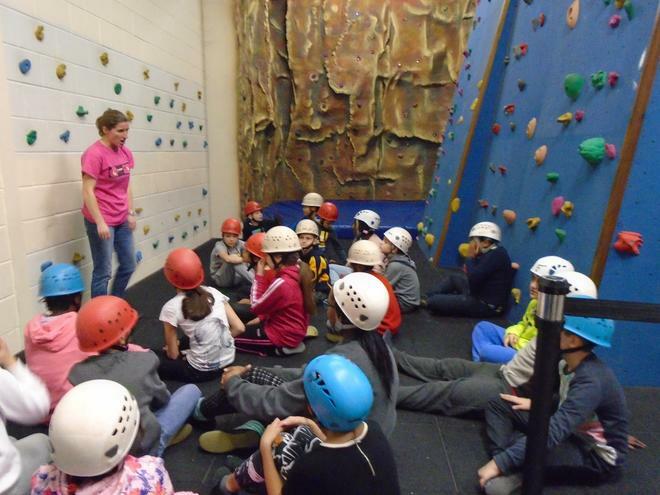 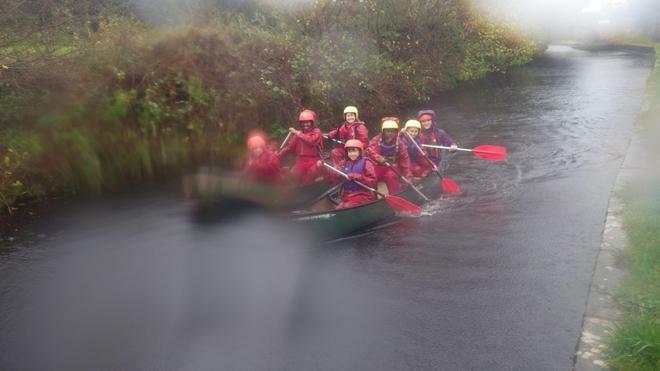 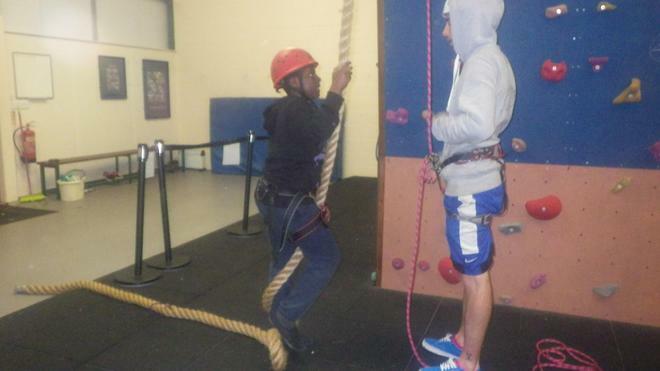 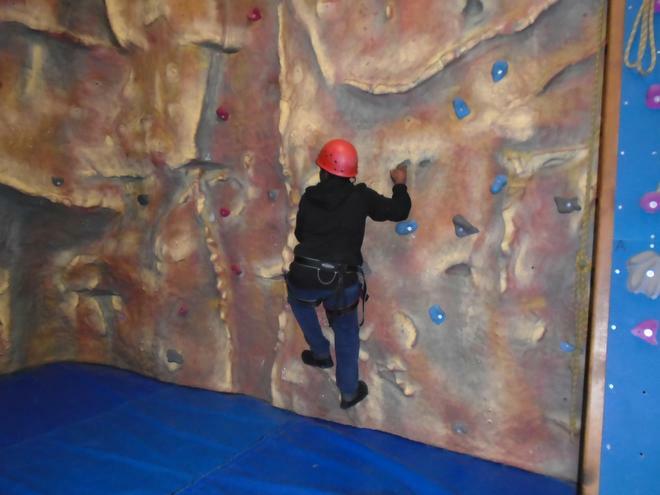 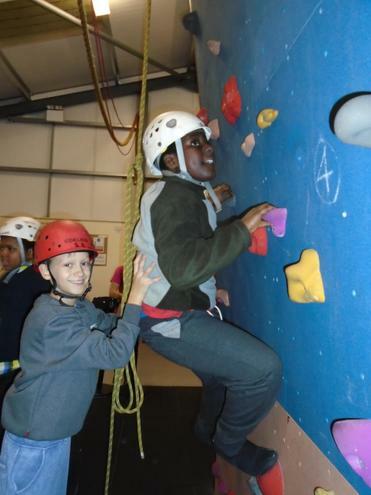 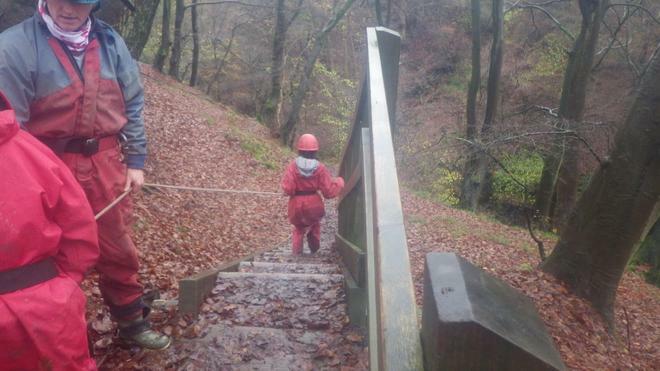 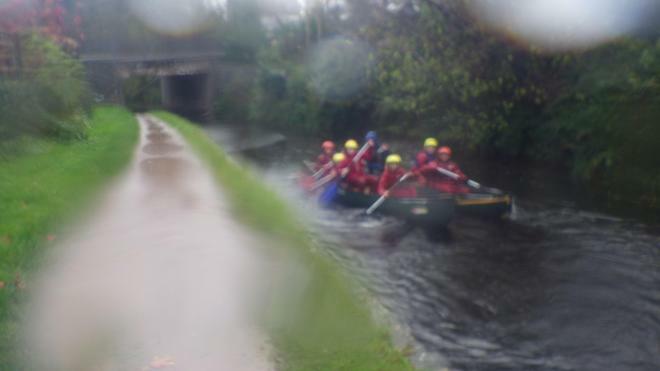 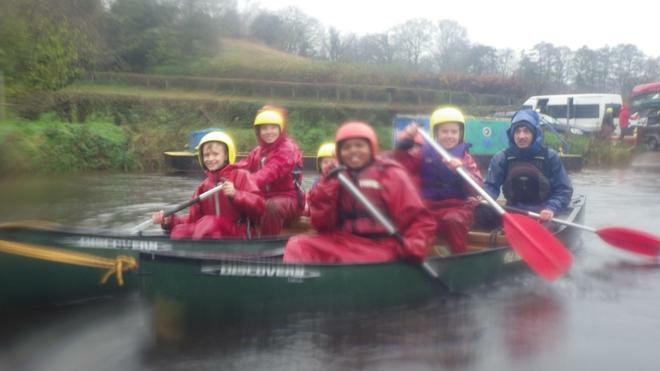 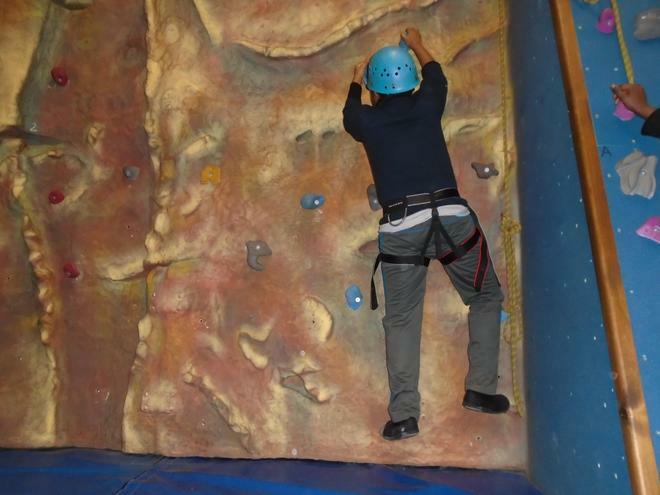 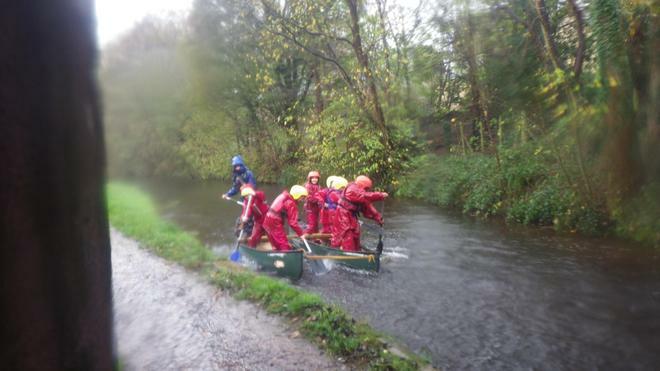 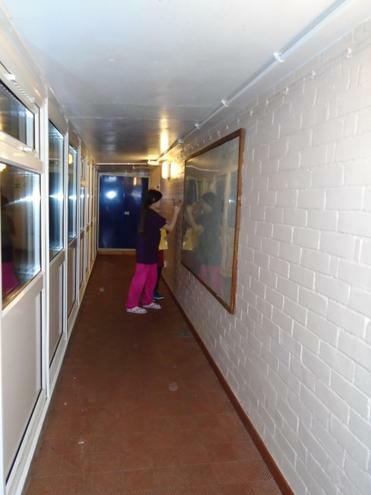 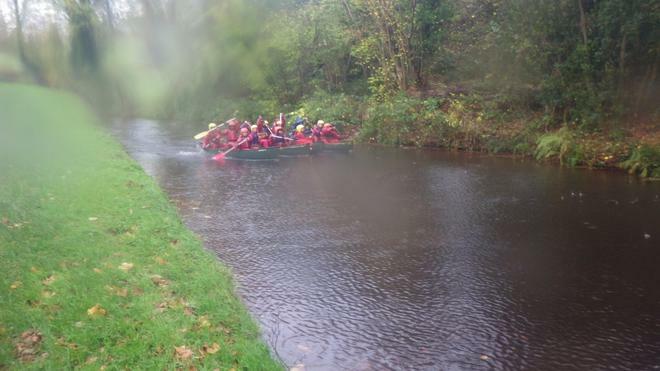 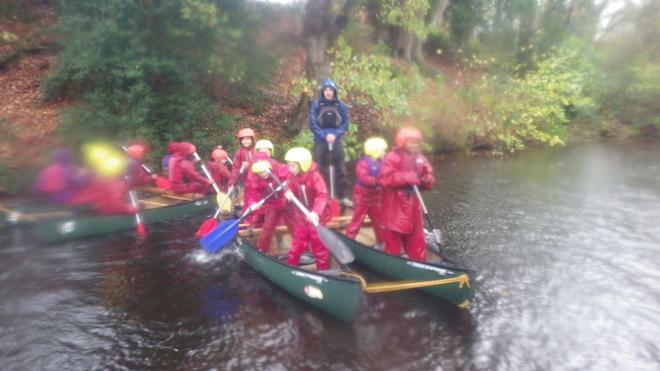 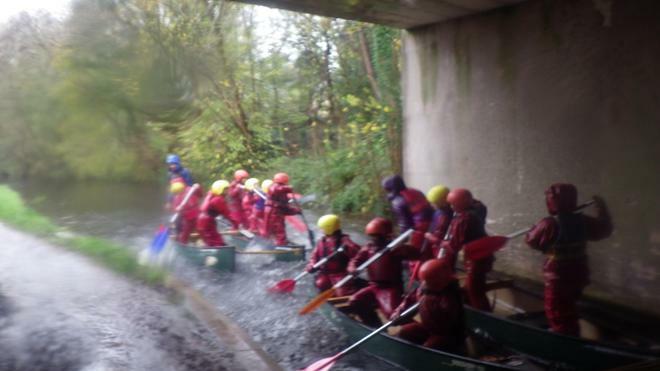 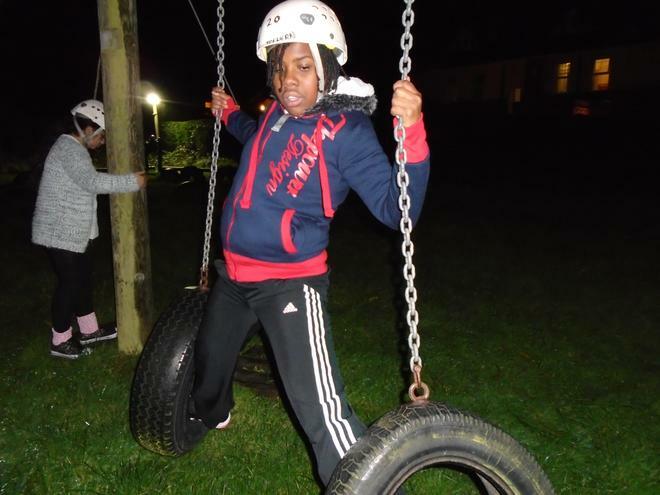 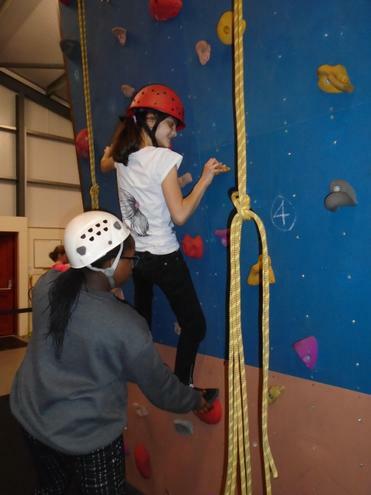 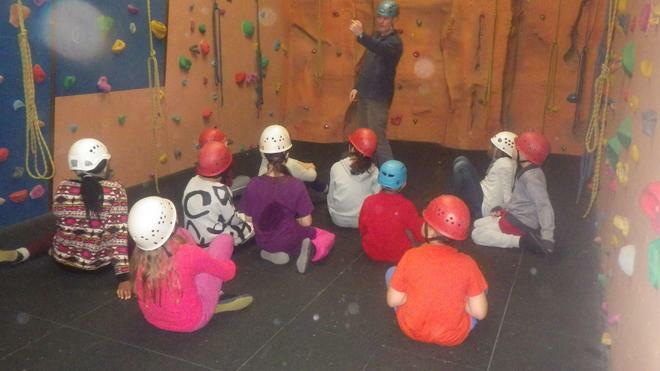 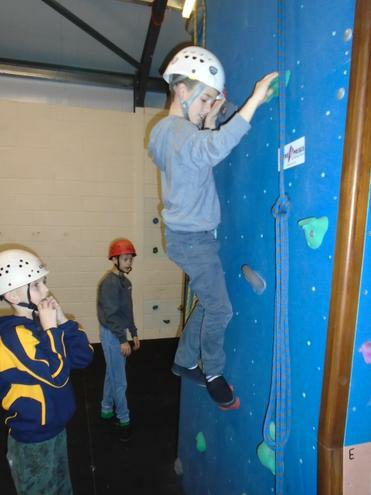 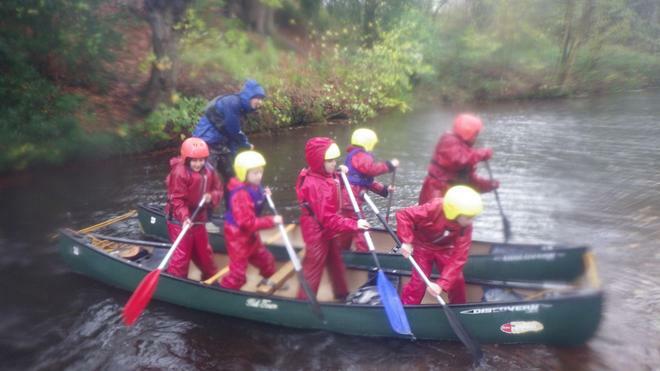 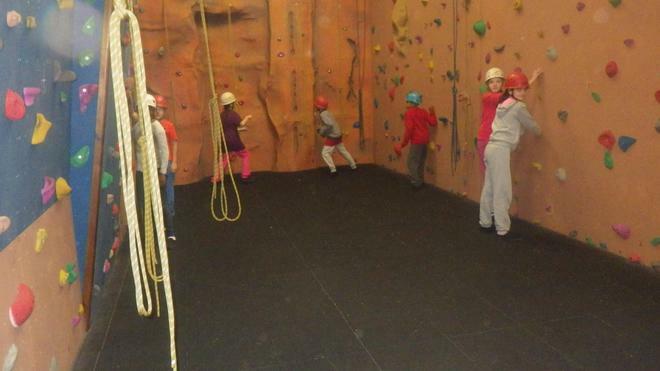 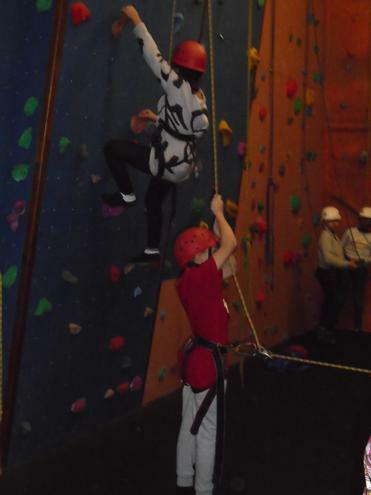 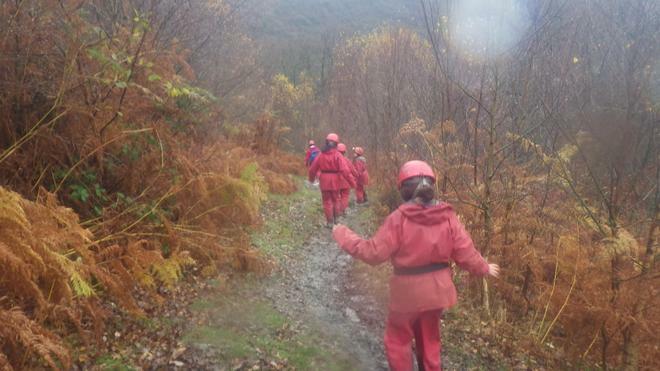 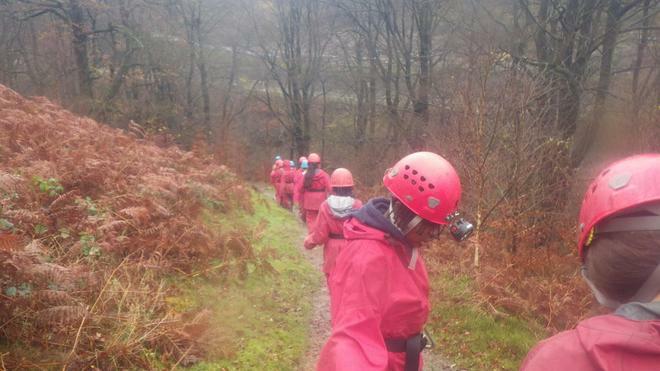 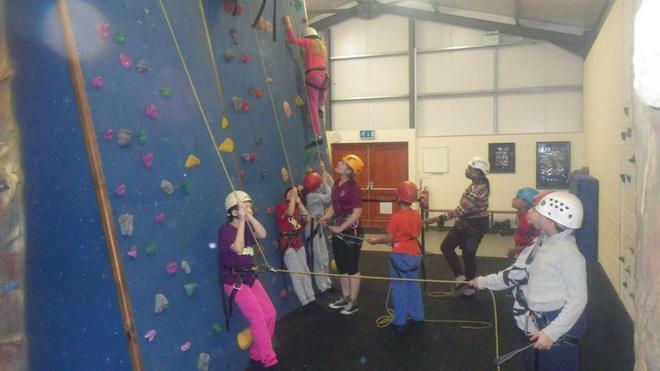 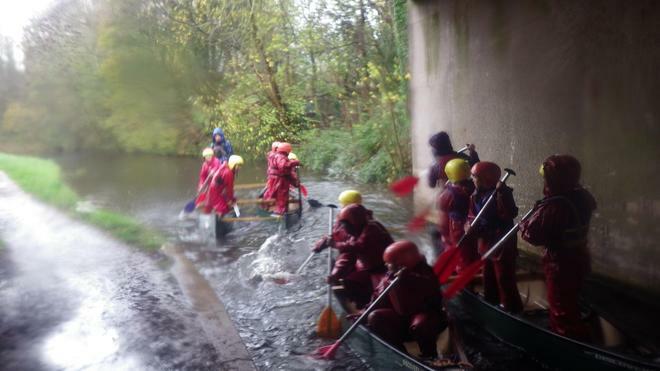 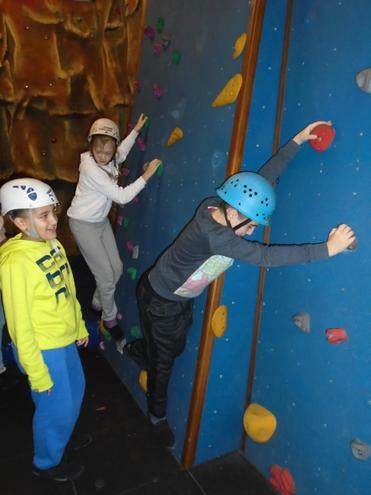 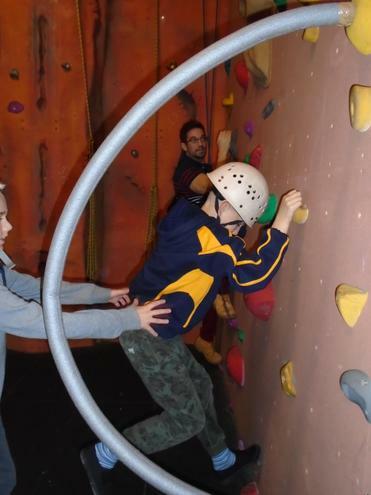 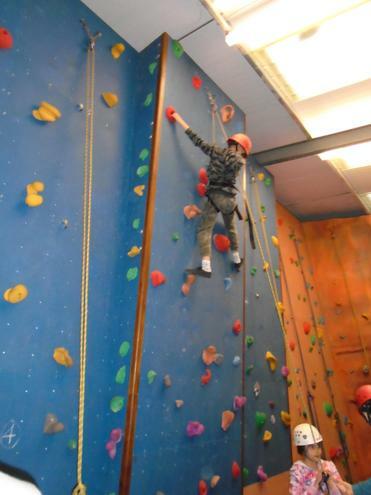 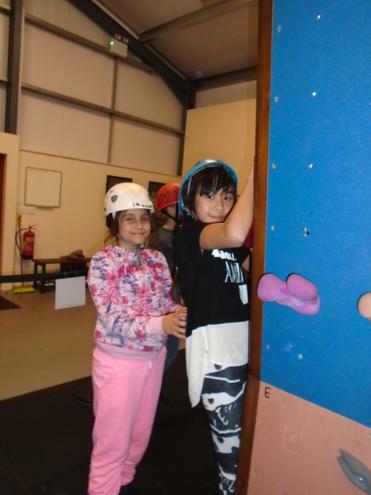 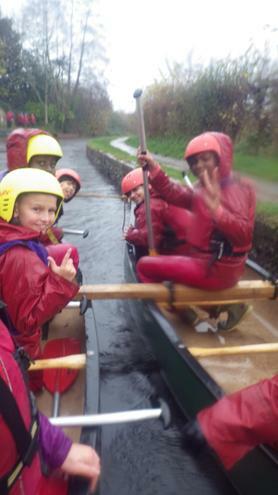 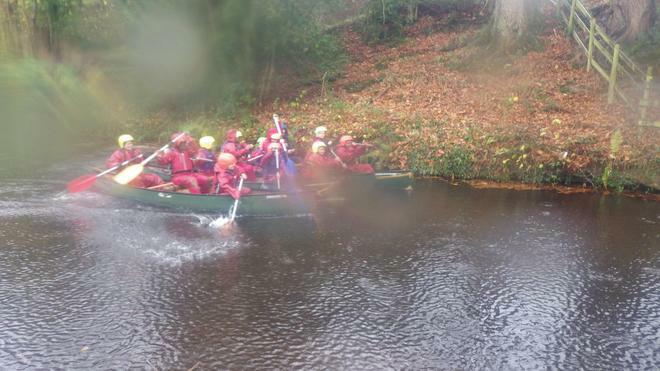 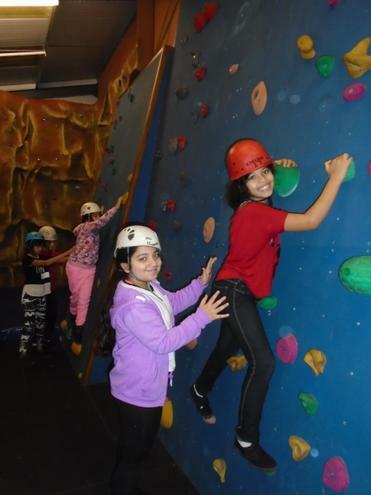 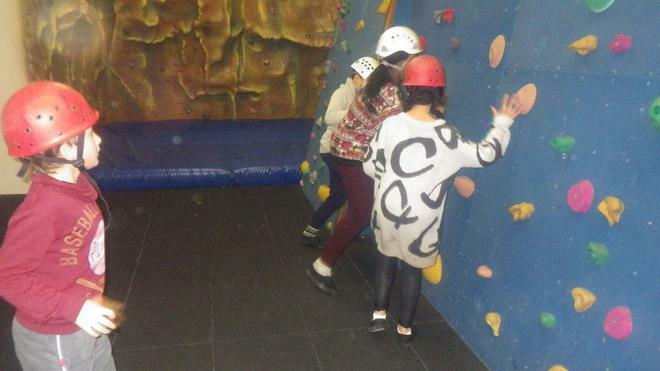 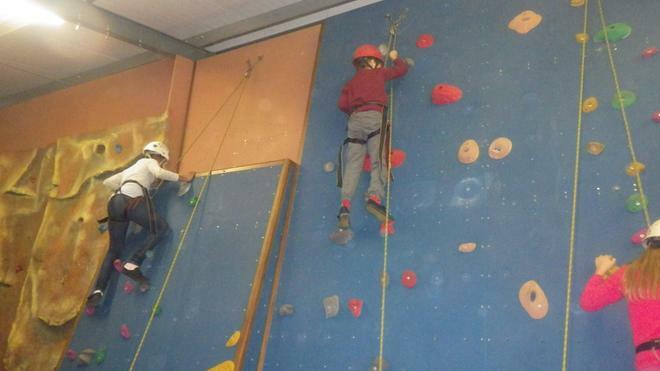 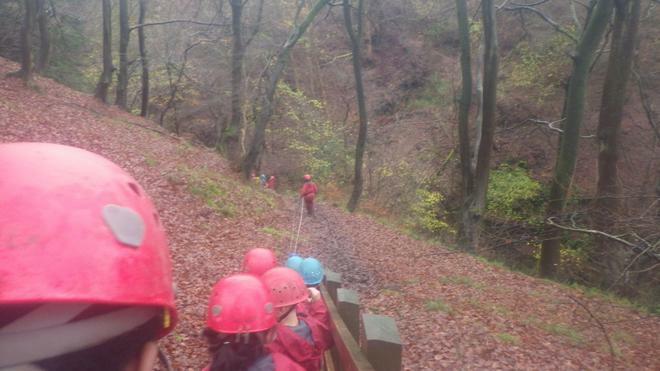 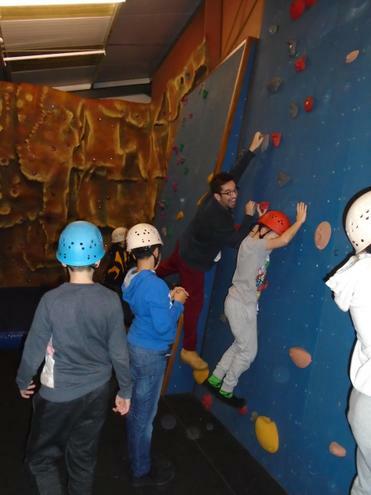 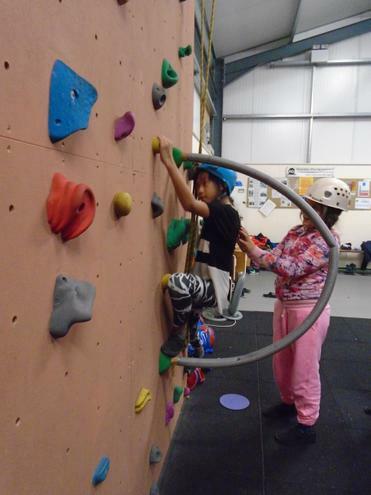 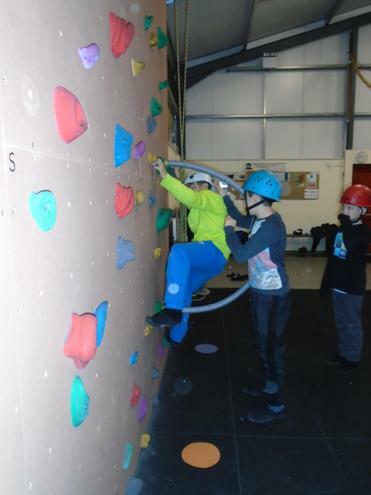 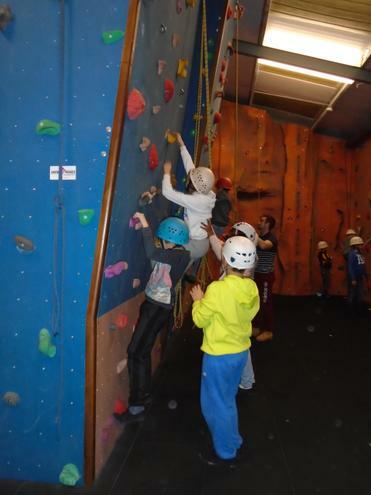 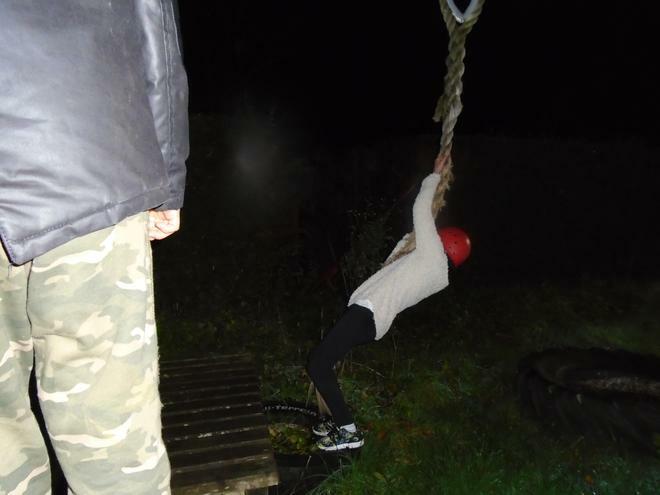 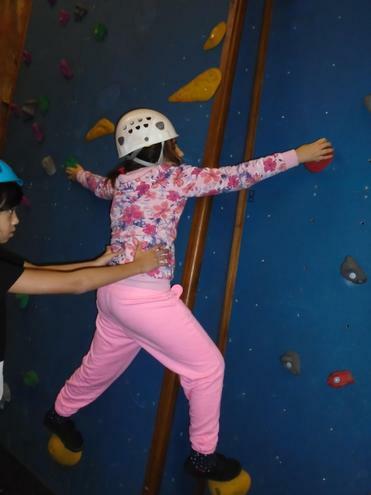 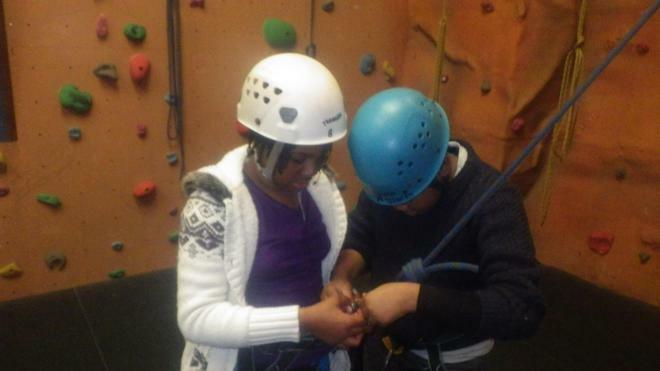 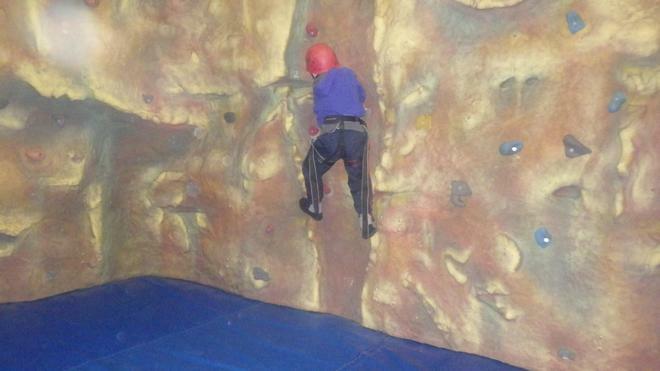 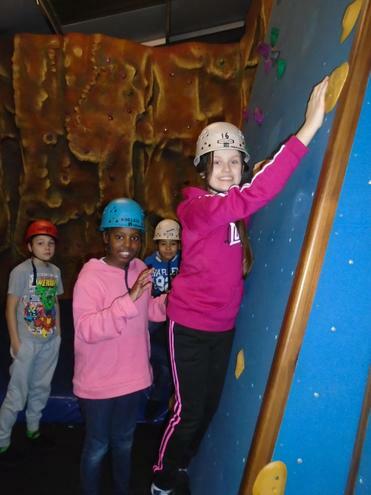 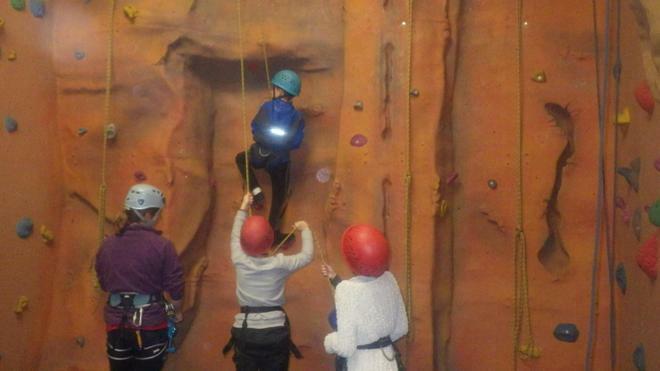 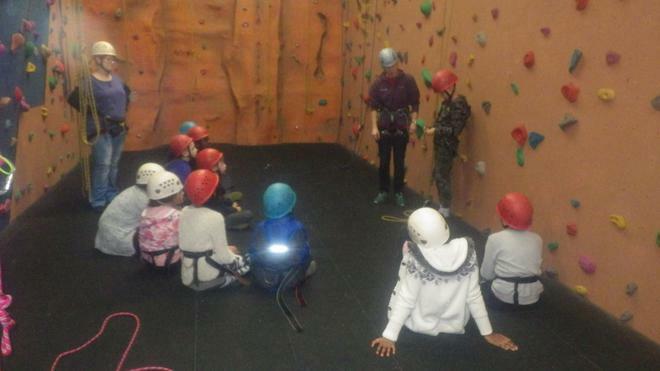 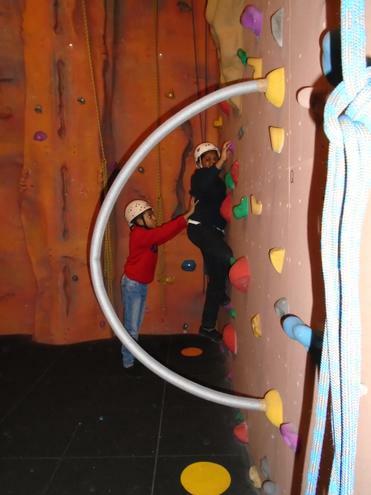 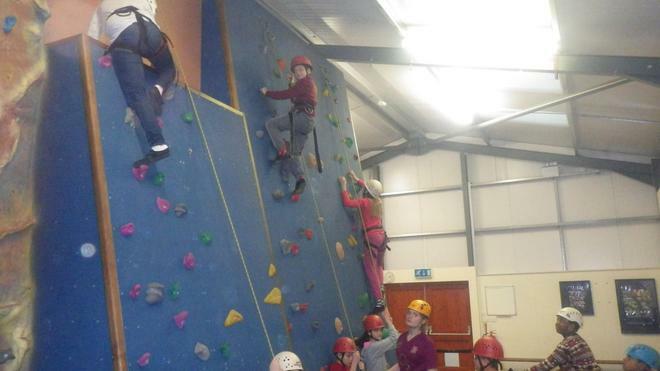 Group 1 took part in canoeing in high winds and pouring rain then climbing in the indoor centre. 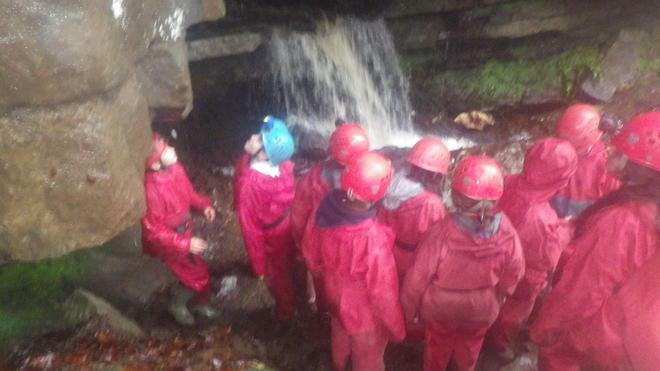 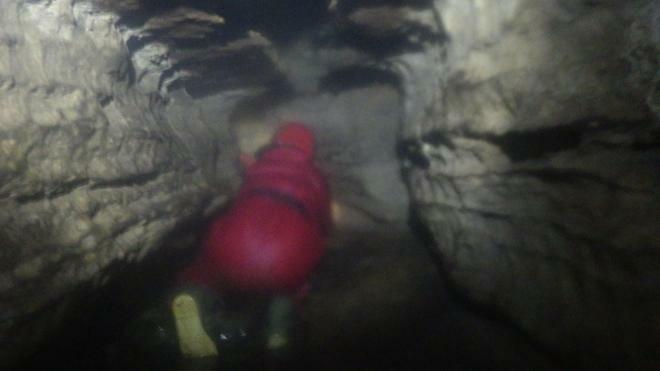 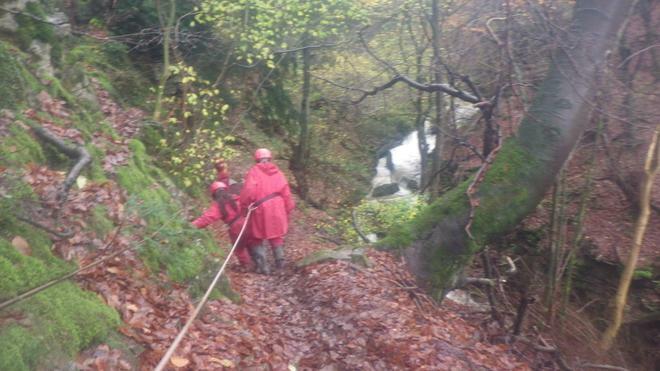 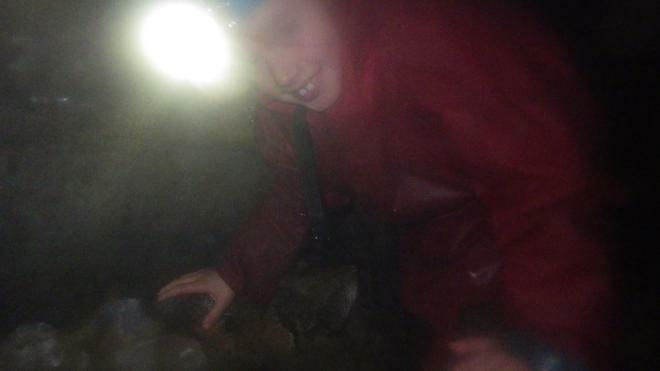 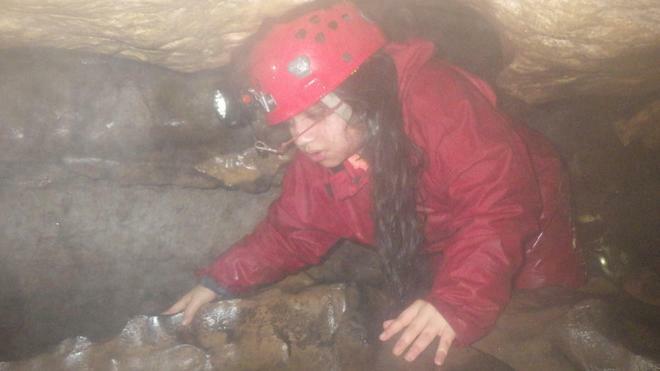 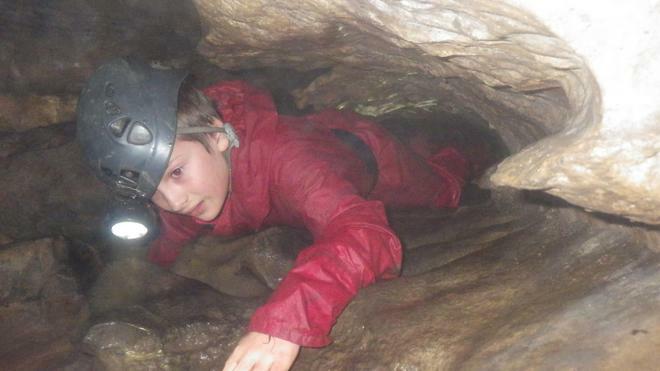 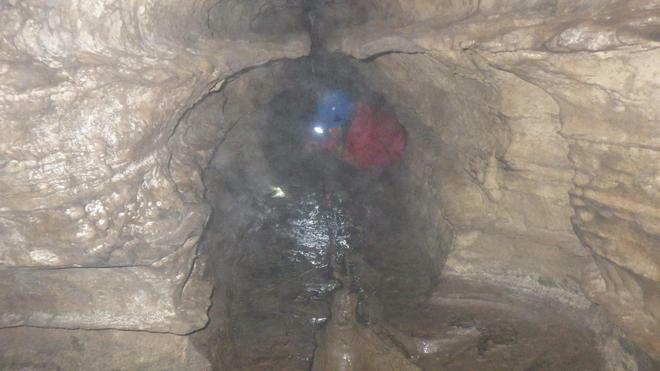 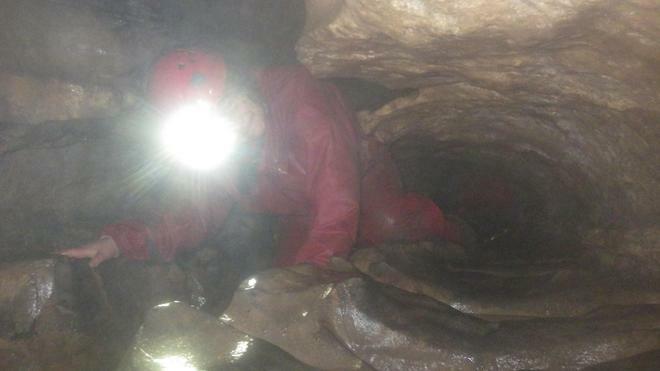 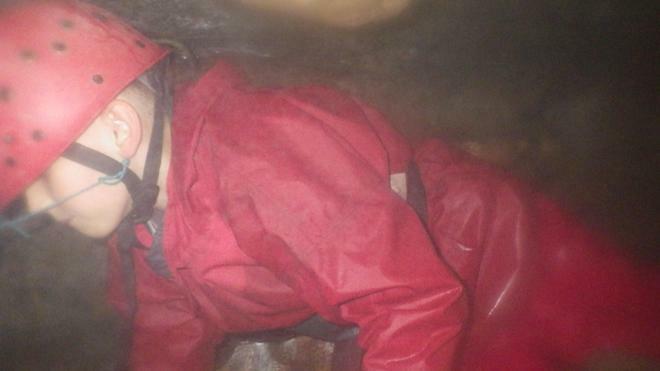 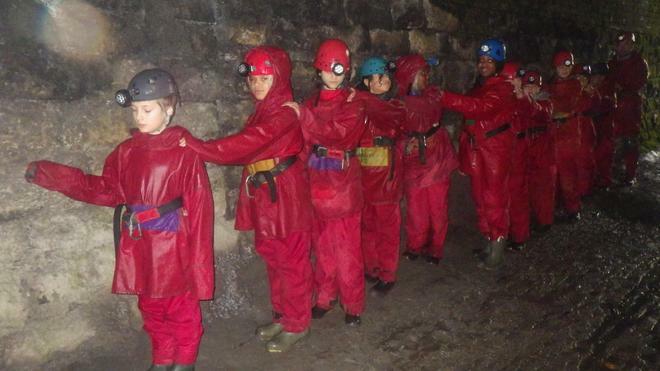 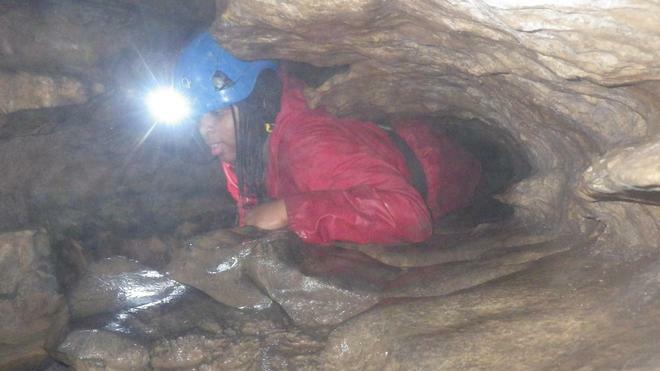 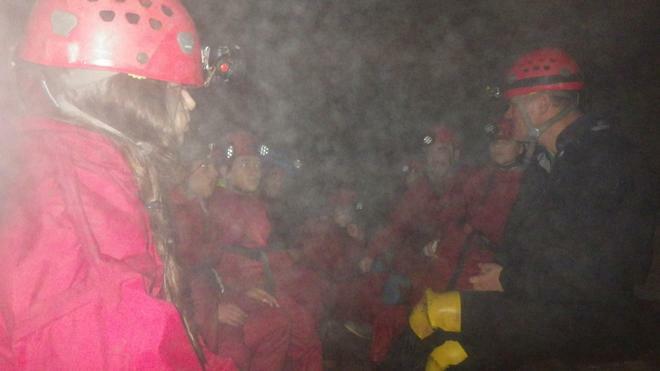 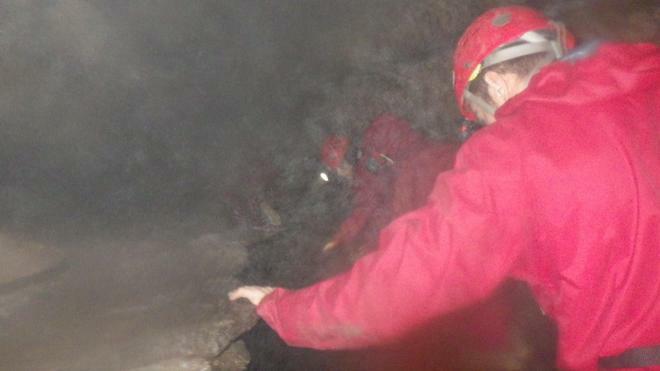 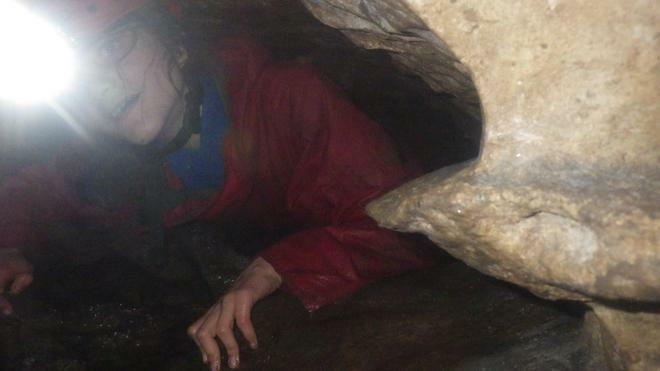 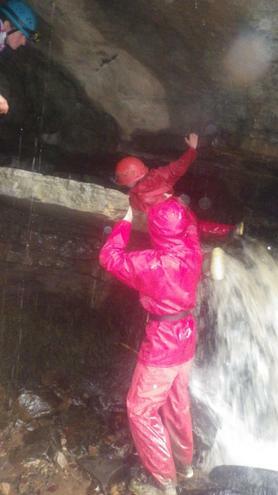 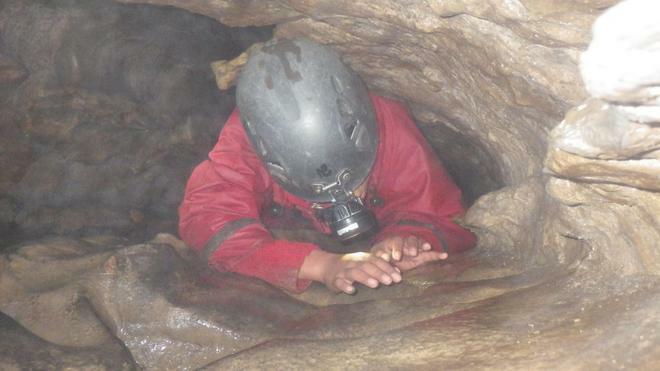 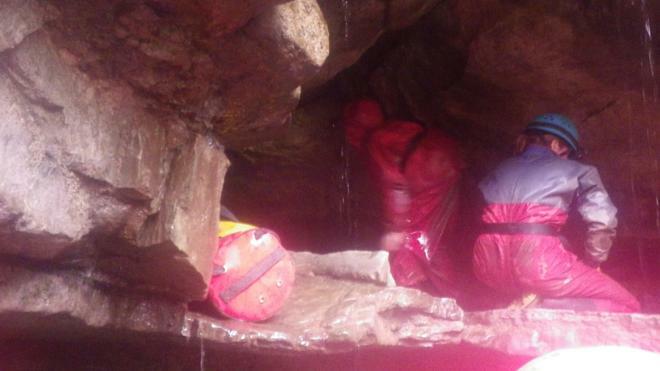 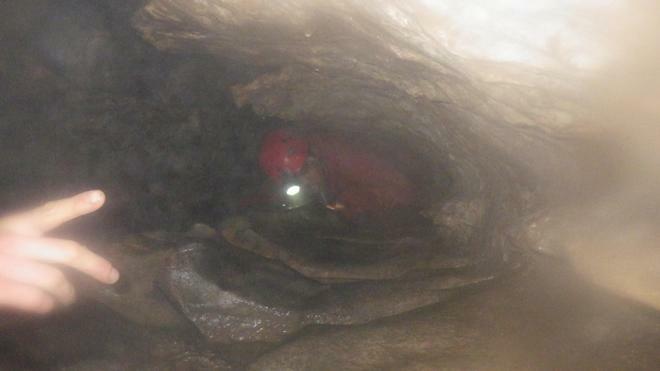 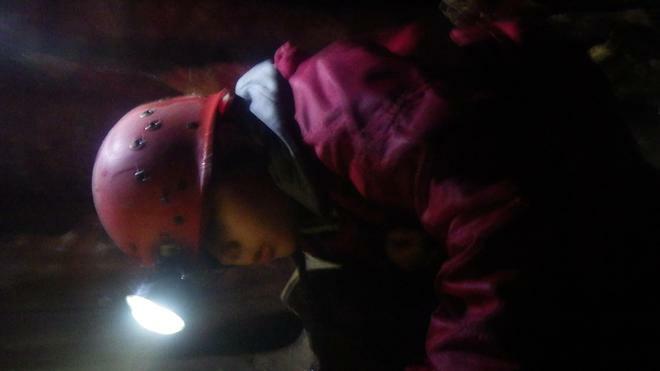 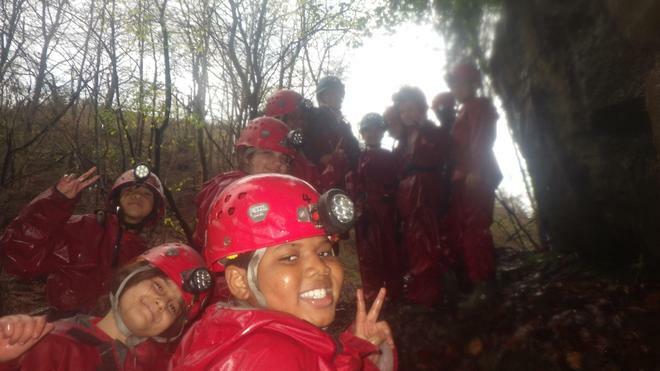 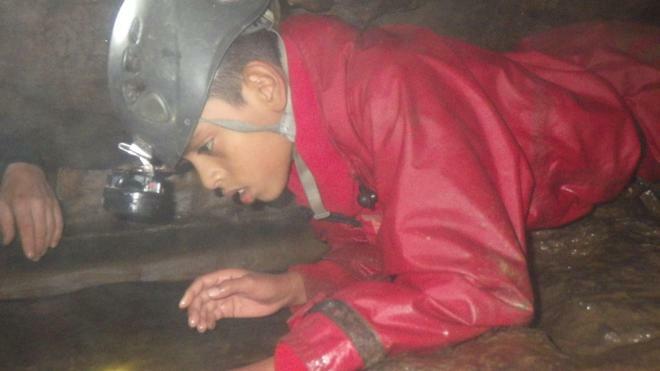 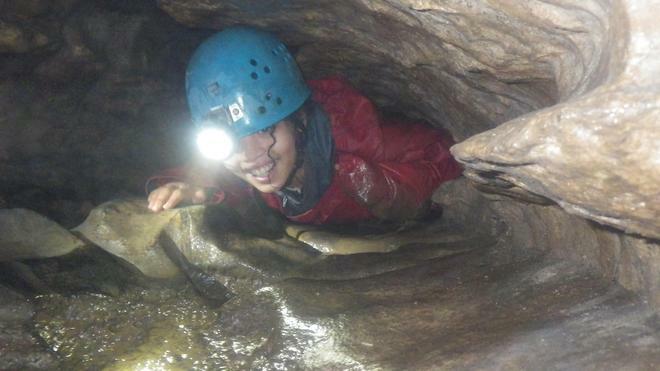 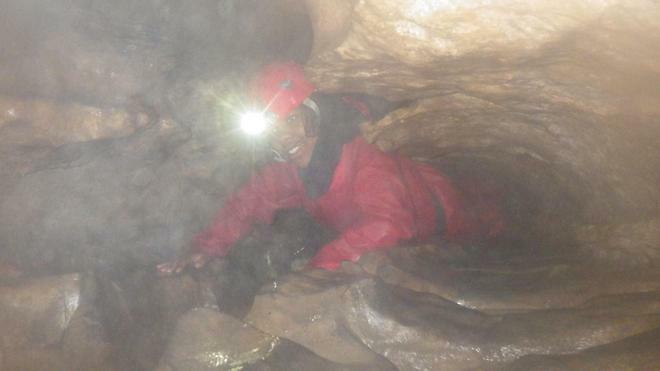 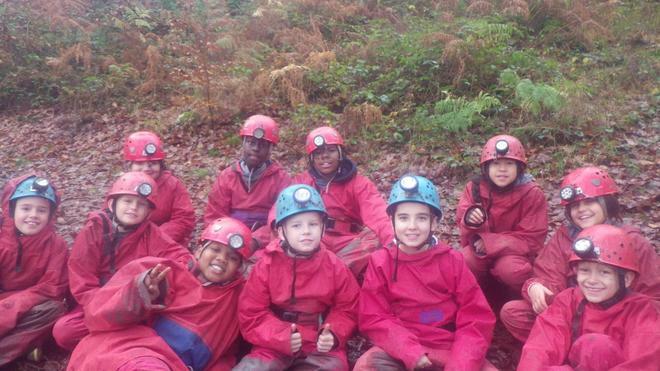 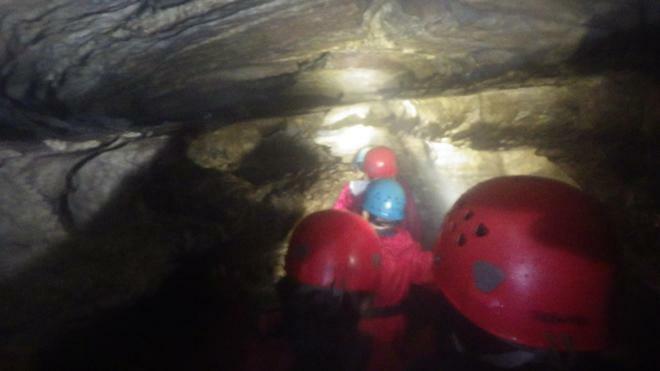 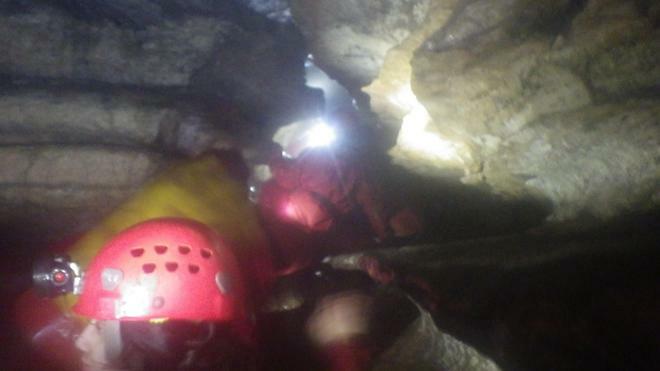 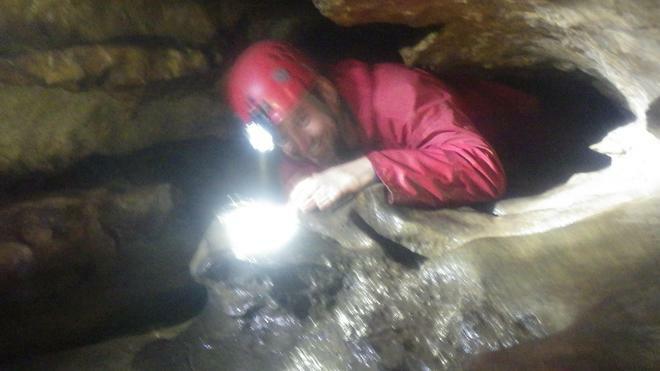 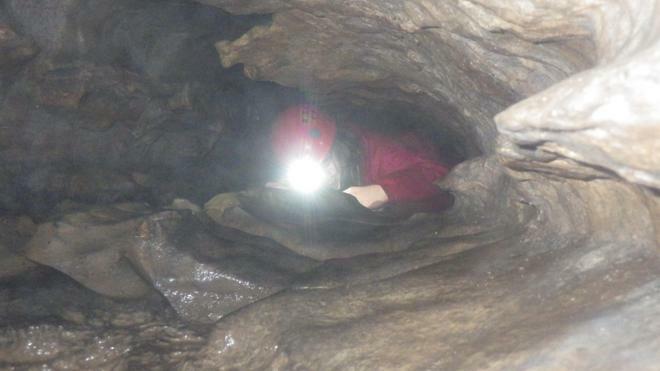 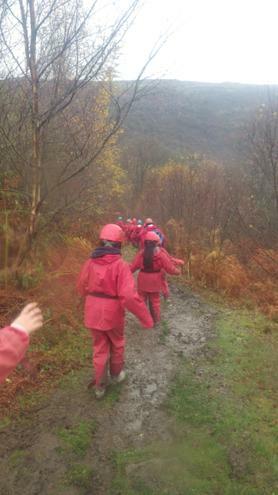 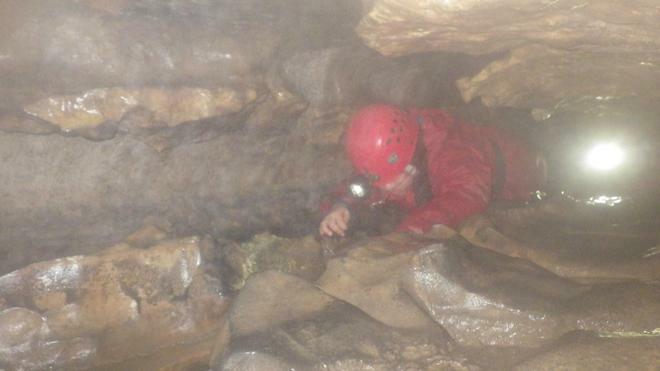 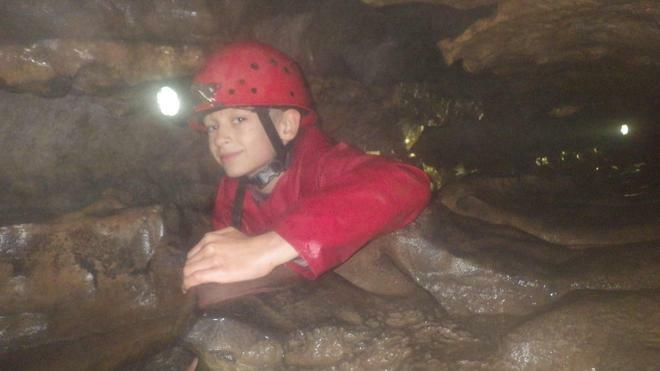 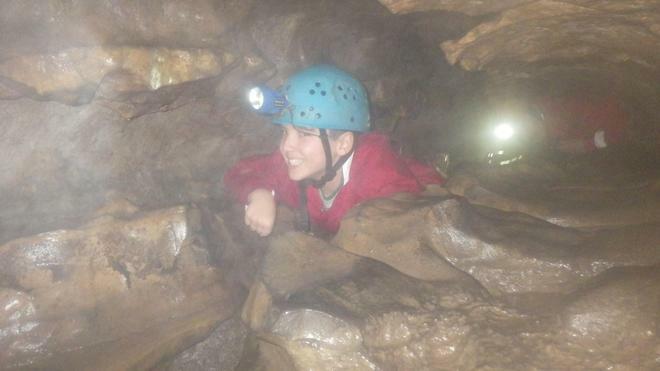 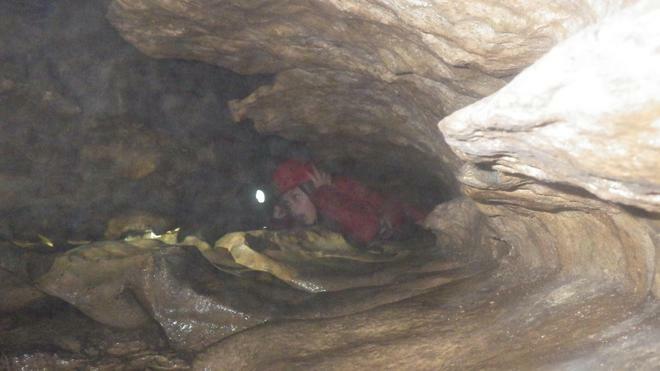 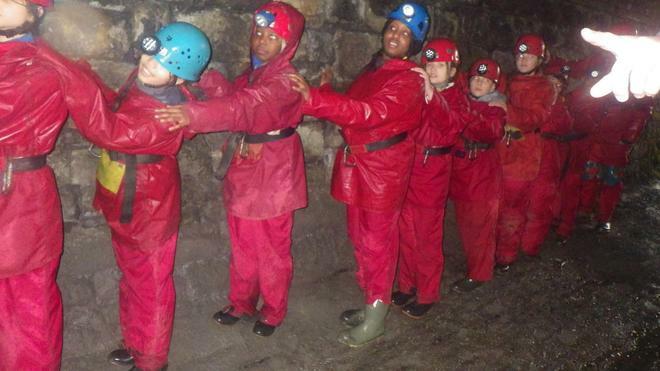 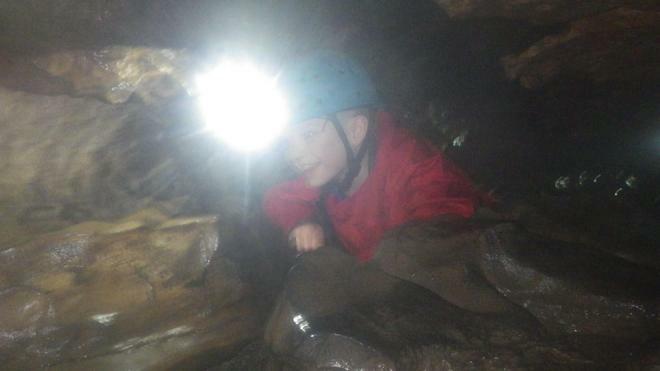 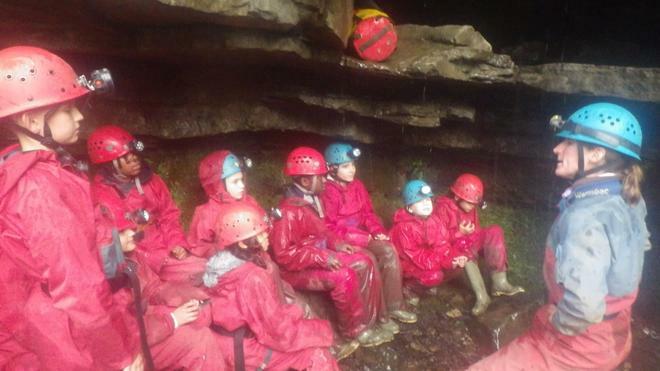 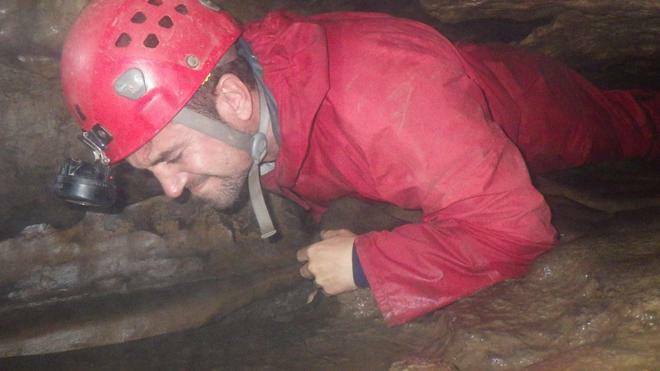 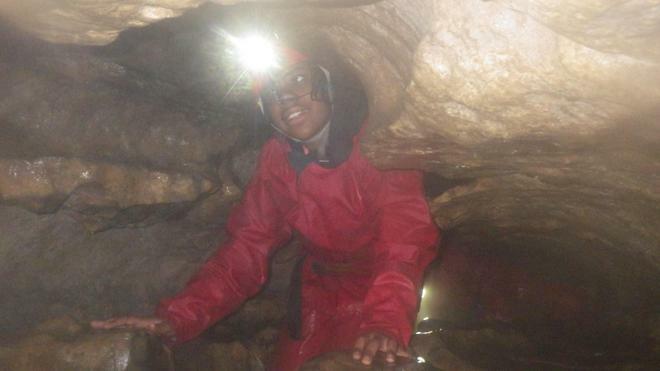 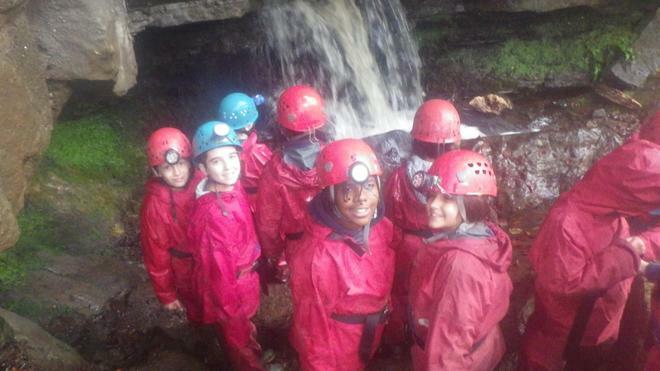 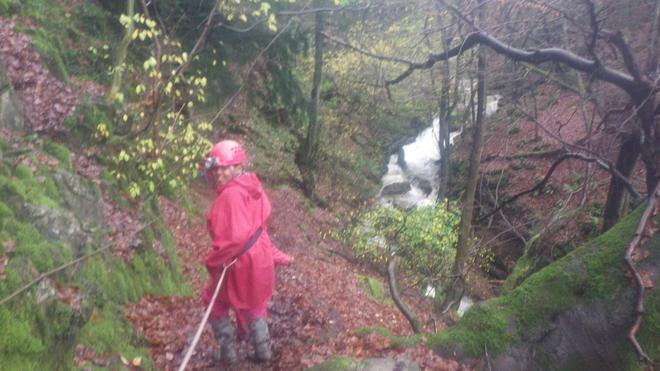 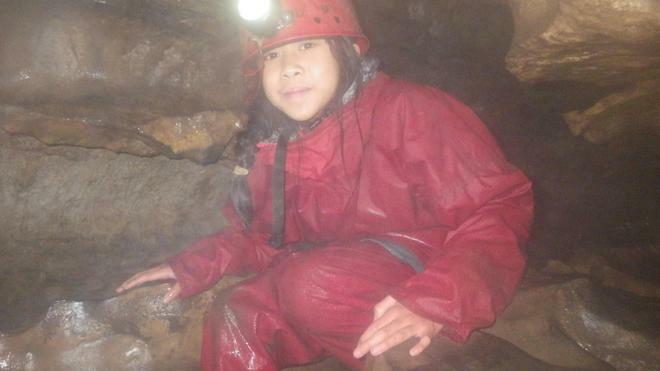 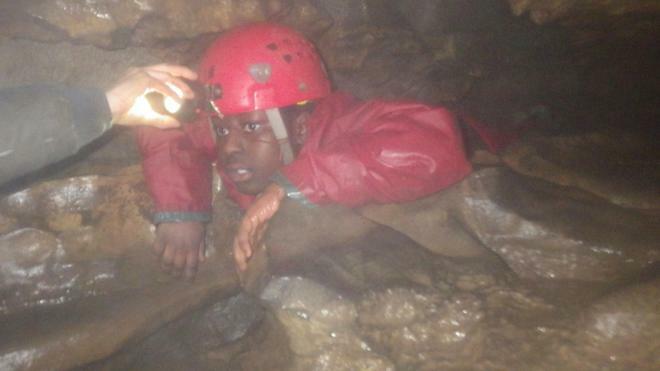 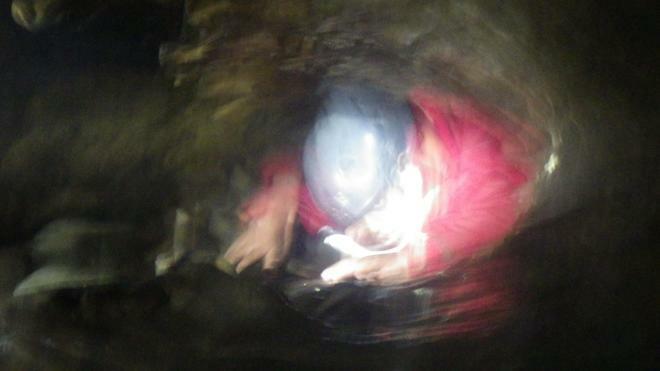 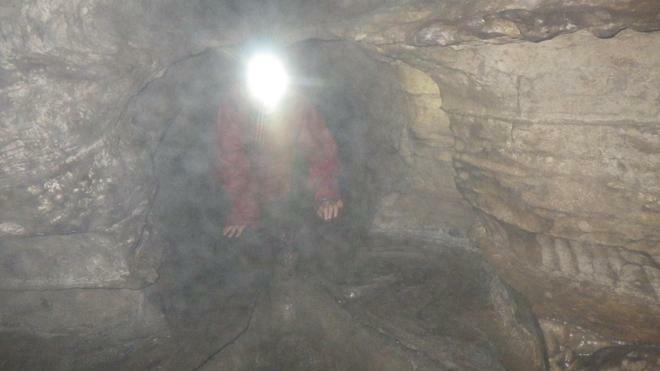 Group 2 spent the day caving. 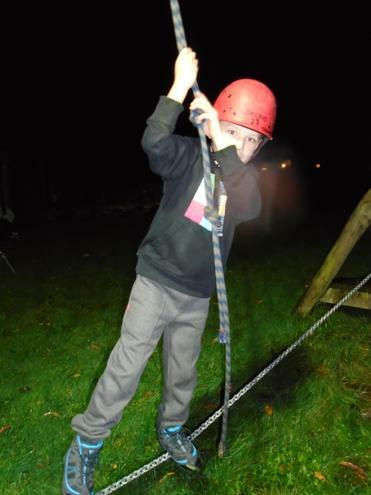 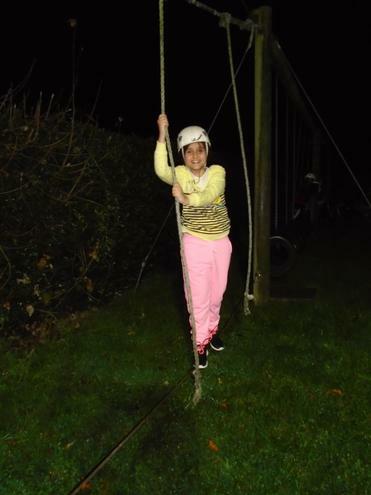 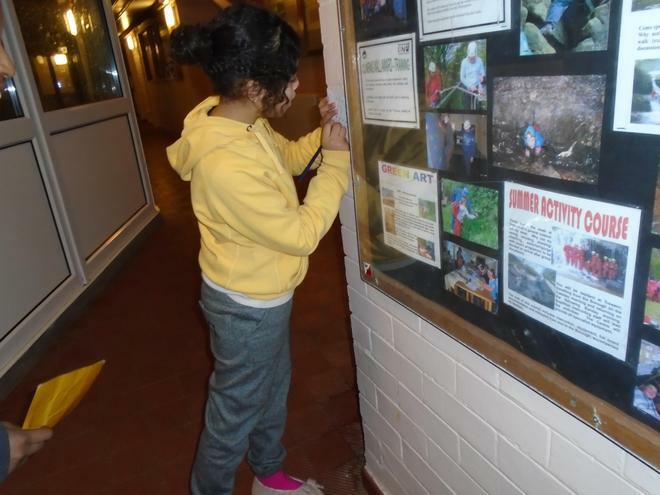 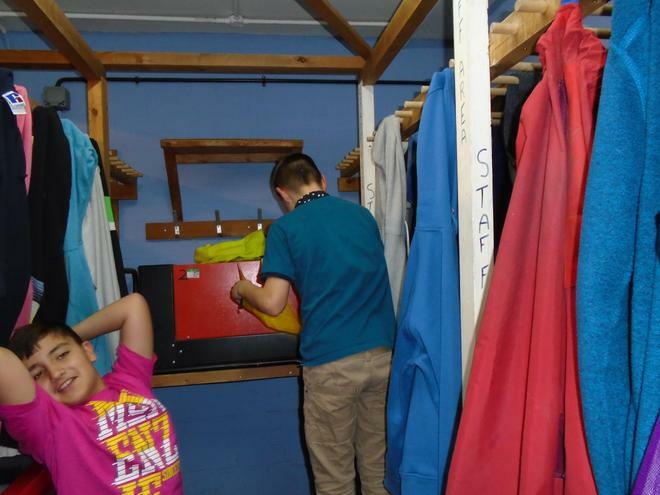 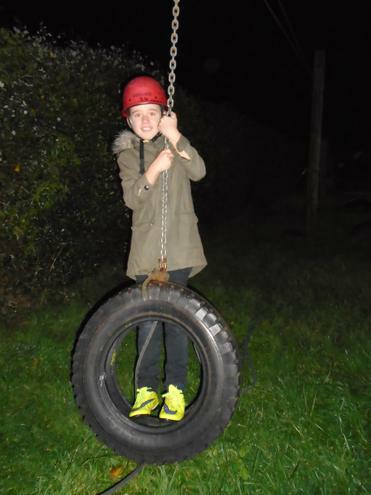 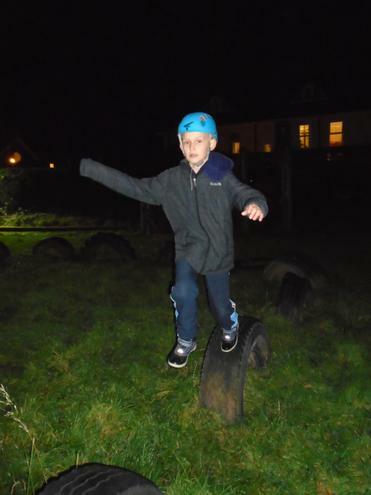 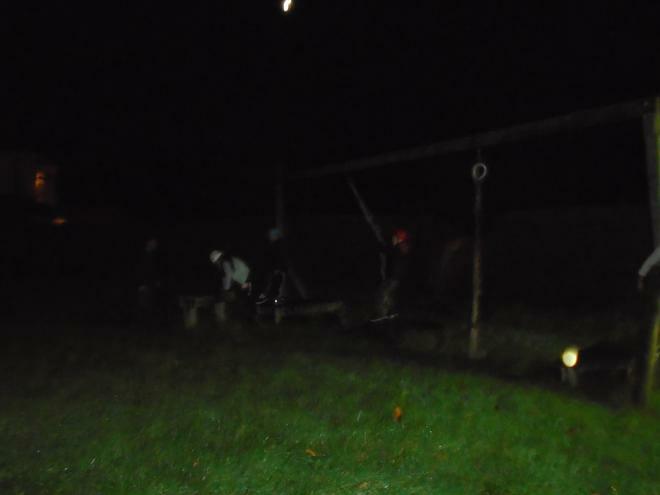 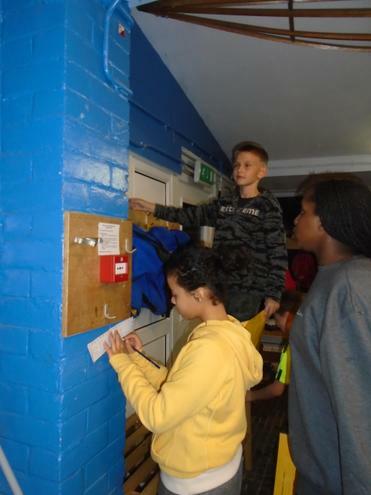 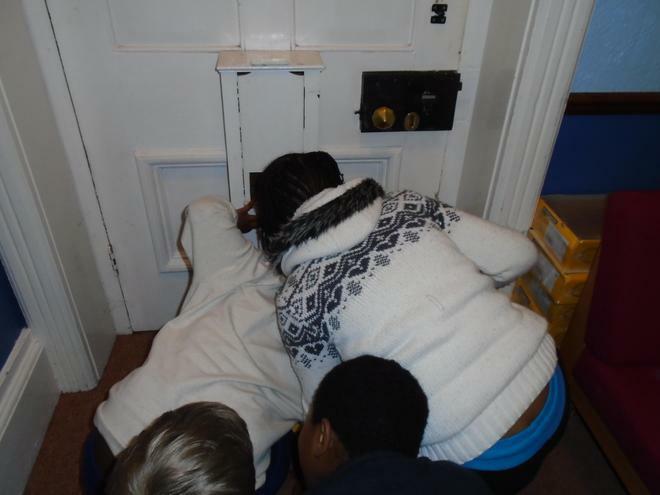 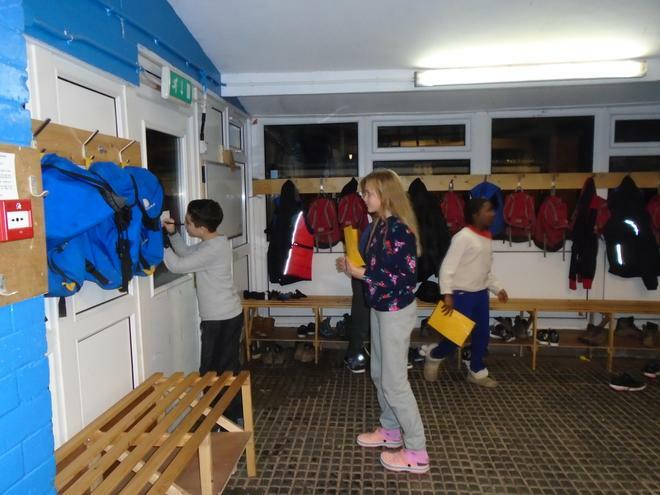 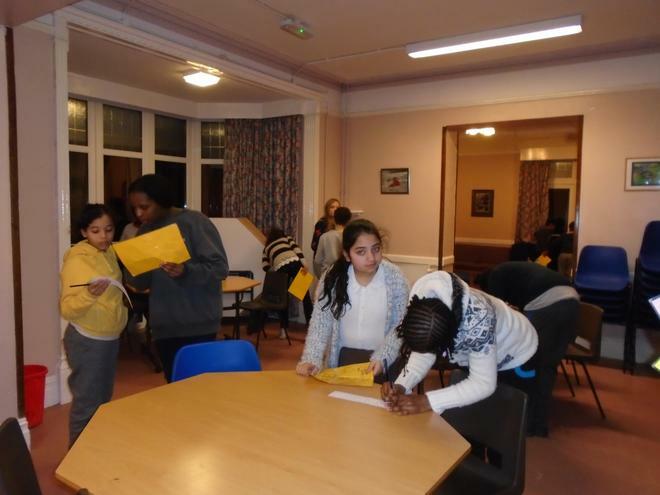 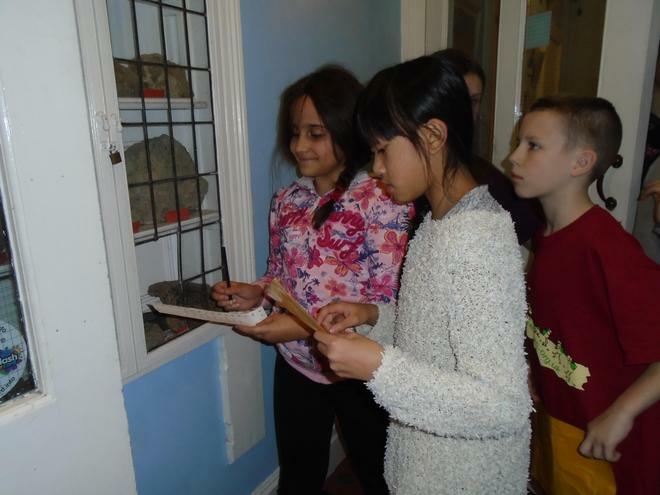 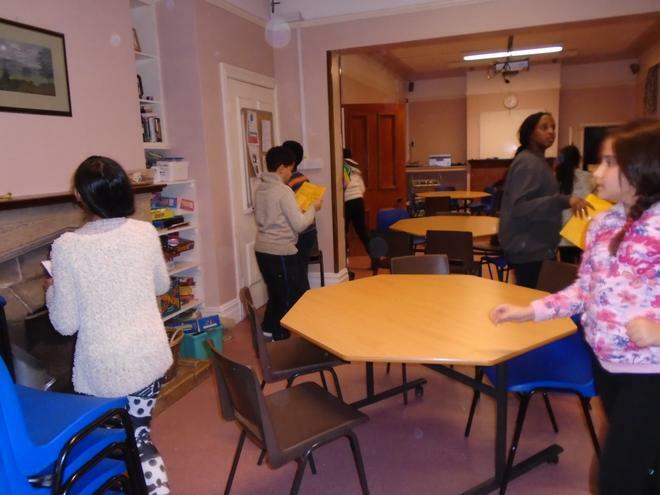 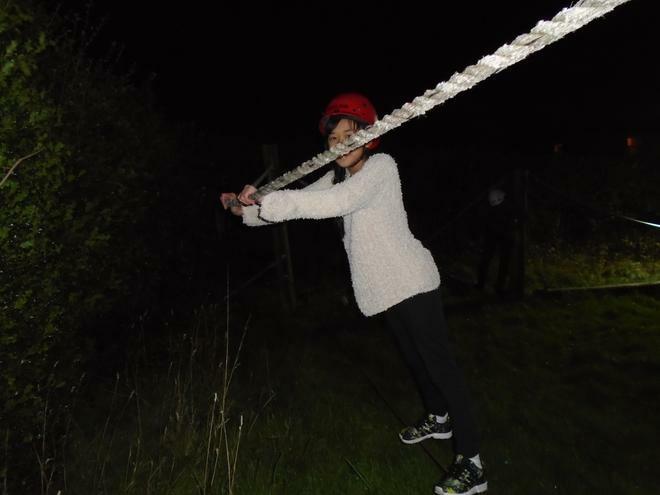 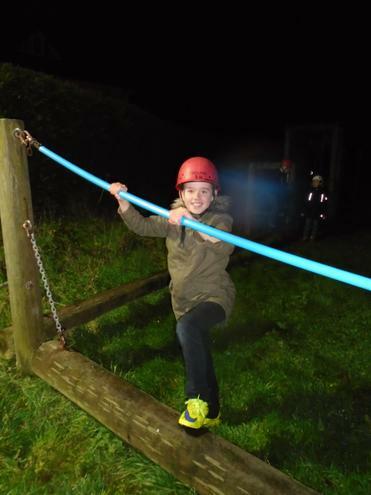 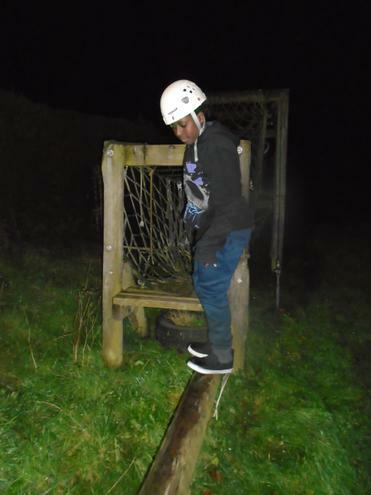 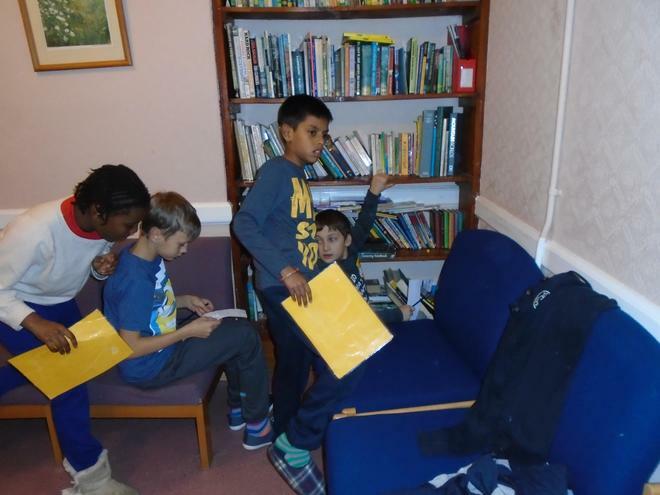 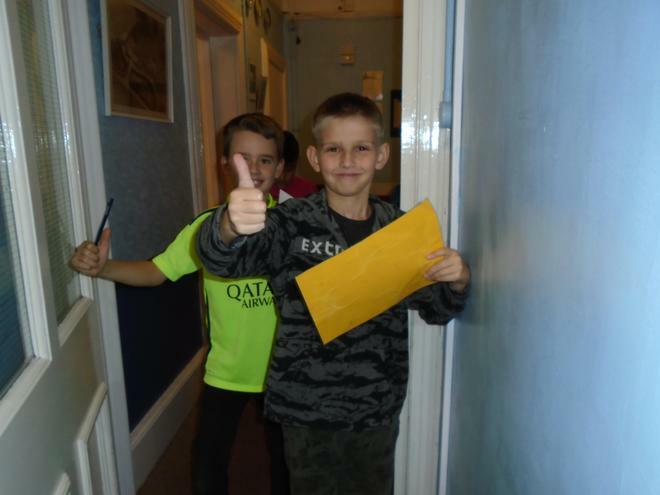 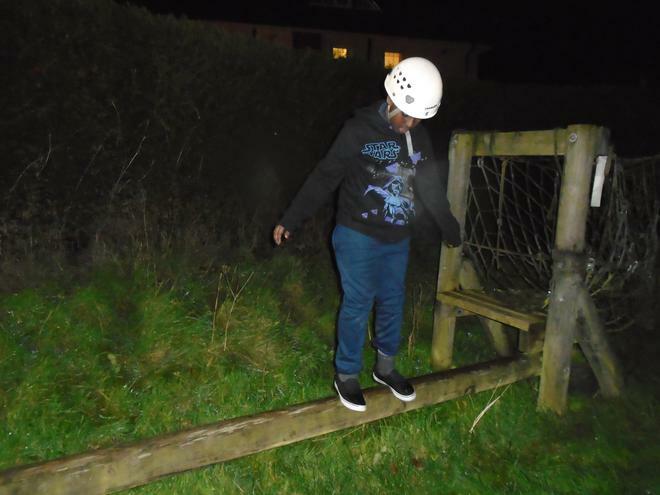 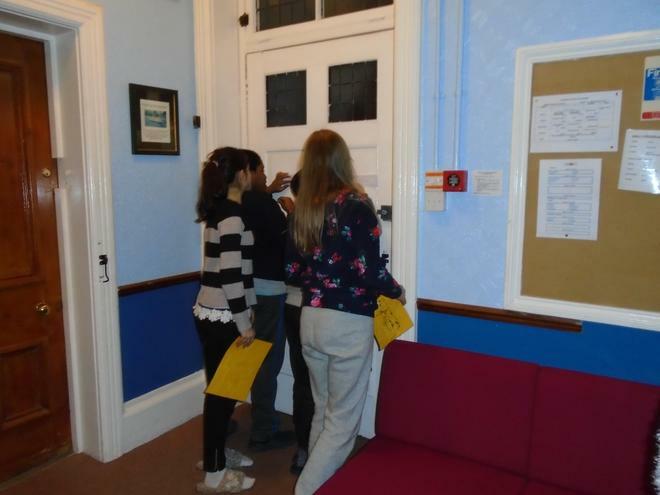 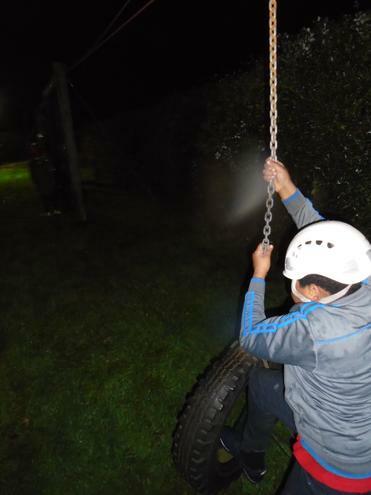 In the evening, the groups completed Trewern's indoor orienteering course!